Do you offer custom courses and training? How can Edtrove courses help your brand new IB teachers? How many teachers can work through a purchased course at one time? At what time of the year are the Edtrove courses offered? Will this really save me money over a traditional face to face IB workshop? My school has a lot of teacher turnover and new hires, will this help me? 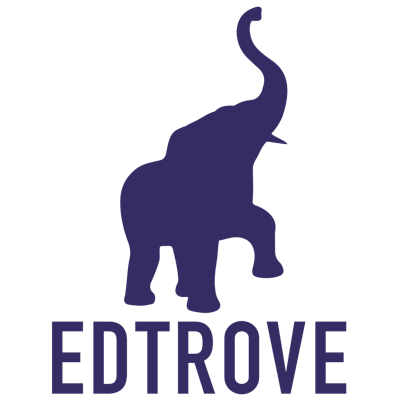 What are the benefits of using Edtrove courses school-wide? I have a group of new teachers that won’t have access to an IB workshop for at least 6-12 months, is this course a good substitute? As an IB coordinator, does the course give me a report of my teachers’ assessment scores in the course? How long are paid plans valid?